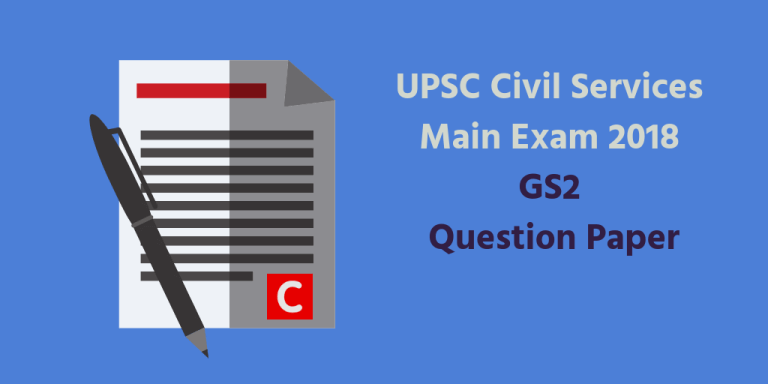 UPSC Mains 2018 – Download GS2 Question Paper – UPSC conducted the General Studies Paper 2 (GS2) Paper, as part of Civil Services Main Exam 2018 on 29-09-2018. Aspirants can now download General Studies Paper 2 (GS2) Question Paper (scroll down and use the print-PDF option). “Policy contradictions among various competing sectors and stakeholders have resulted in inadequate ‘protection and prevention of degradation to the environment.” Comment with relevant illustrations. Back to the basics – that’s the first impression of UPSC CSE General Studies Paper 2 (GS2). There were many conceptual questions based on static portions of the syllabus like Parliamentary Committees, CAG, Financial Emergency etc. Alteast 4 or 5 questions could have been answered from textbooks like ‘Indian Polity’ by Laxmikanth. 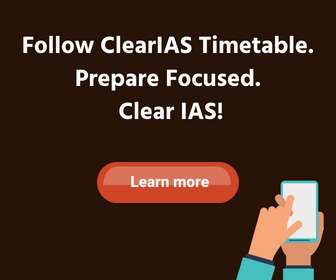 Equally important is that at least 8 questions could have been answered directly from the online study materials provided by ClearIAS. Many similar questions can also be found in ClearIAS Mock Question Papers for UPSC Mains (and our archives). 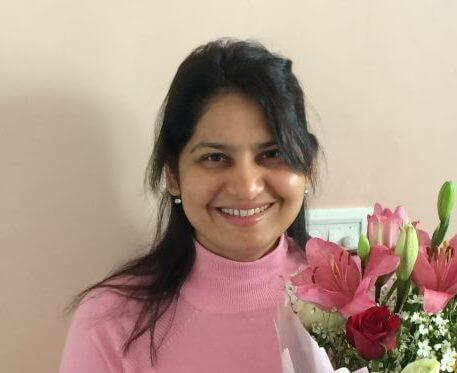 This once again proves our topic selection expertise, considering that we provide only what is most necessary for UPSC. We feel the most of the questions of GS2 are of good standard, evoking opinion from the candidates on many items recently in news. Sir plz provide me daily current affairs based Questions .